OTTAWA— Wildlife and animal-protection groups submitted recommendations today urging Canada’s fishery management agency to continue and expand protections for critically imperiled North Atlantic right whales. Following an unprecedented 12 right whale deaths in Canadian waters in 2017, Fisheries and Oceans Canada (DFO) closed key fishing areas in the Gulf of St. Lawrence, including in the entanglement-prone snow crab fishery. The agency is now considering measures for the 2019 season. Fewer than 440 North Atlantic right whales likely remain. Since 2017, 20 right whales — almost 4 percent of the population — were observed dead, including 12 in Canadian waters. Troublingly, scientists did not document a single right whale birth during the 2017-2018 calving season. At the current rate of decline, the North Atlantic right whale will be functionally extinct within several decades. In recent years right whales have increasingly been sighted in Canada’s cool Atlantic waters, particularly in the Gulf of St. Lawrence, likely due to shifting prey. In response to the 2017 deaths, DFO adopted entanglement risk reduction measures in 2018, including season-long (“static”) closures and intermittent (“dynamic”) closures when right whales were present, and in the snow crab fishery, there were line-length limits and gear marking requirements to track the source of entangling gear. It is very likely DFO’s actions reduced the risk of right whale deaths this year. However, since DFO adopted the measures in 2018, two right whales have been found dead with injuries consistent with fishing-gear entanglement, and at least three more have been seen entangled in Canadian waters. And last week a representative of DFO attended a meeting with the fishing industry and reportedly indicated that the government is open to weakening protective measures for right whales. 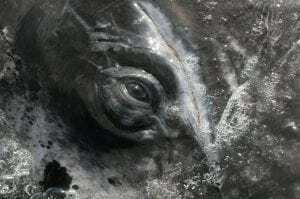 “Canada’s actions this year definitely kept whales alive, but what Canada does next year and beyond will decide the fate of the entire species,” said Regina Asmutis-Silvia, executive director of Whale and Dolphin Conservation. In today’s letter the groups urged DFO to maintain the closures and expand them into other areas frequented by right whales in 2019, require comprehensive gear marking in all Atlantic Canadian fisheries, and critically, transition trap/pot fisheries to more protective “ropeless” gear. These measures are needed to ensure Canadian fisheries can continue exporting seafood to the U.S. market, as U.S. law prohibits foreign seafood imports caught in a manner less protective than U.S. requirements for marine mammals. “We commend the Canadian government for taking swift action this past summer, but these measures must be continued and expanded. 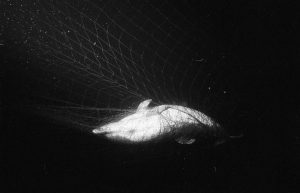 It is also imperative that the U.S. National Marine Fisheries Service stop their willful foot-dragging and enact similar protections before it’s too late to save this majestic species,” said Erica Fuller of the Conservation Law Foundation. 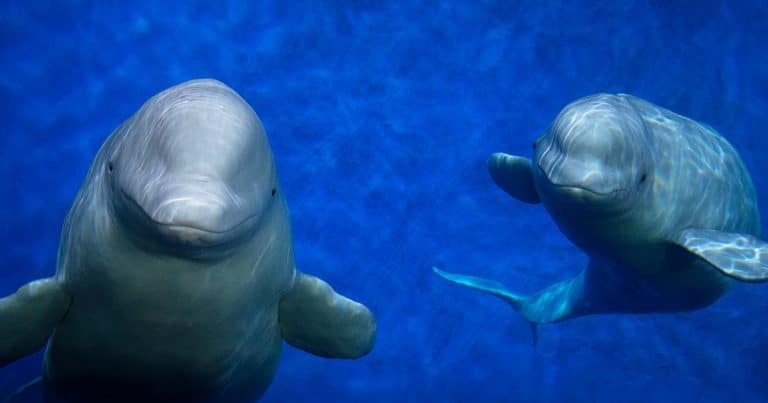 WDC, Whale and Dolphin Conservation, is the leading global charity dedicated to the conservation and protection of whales and dolphins. WDC’s vision of a world where every whale and dolphin is safe and free is not a noble gesture, but a necessary goal for a healthy planet on which humans and wildlife can survive and thrive. We defend these remarkable creatures against the many threats they face through campaigns, advising governments, conservation projects, and research. 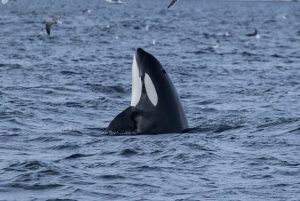 Visit WDC online at www.whales.org. Founded in 1947, Defenders of Wildlife is dedicated to the protection of all native animals and plants in their natural communities. With over 1.8 million members and activists, Defenders of Wildlife is a leading advocate for innovative solutions to safeguard our wildlife heritage for generations to come. For more information, visit Newsroom.Defenders.org and follow us on Twitter @DefendersNews. Conservation Law Foundation protects New England’s environment for the benefit of all people, using the law, science, and the market to create solutions that preserve our natural resources, build healthy communities, and sustain a vibrant economy. CLF has taken action to protect right whales for decades, from successfully fighting oil and gas drilling within whales’ habitats, to ensuring offshore wind projects don’t cause harm, to taking on the federal government to protect whales from threats posed by commercial fishing gear. The Animal Welfare Institute is a nonprofit charitable organization founded in 1951 and dedicated to reducing animal suffering caused by people. AWI engages policymakers, scientists, industry, and the public to achieve better treatment of animals everywhere—in the laboratory, on the farm, in commerce, at home, and in the wild. For more information, visit www.awionline.org. Follow us on Facebook, Twitter and Instagram for updates and other important animal protection news.